According to real-estate agents, adding a new bathroom or kitchen are the best ways of adding value to your property. 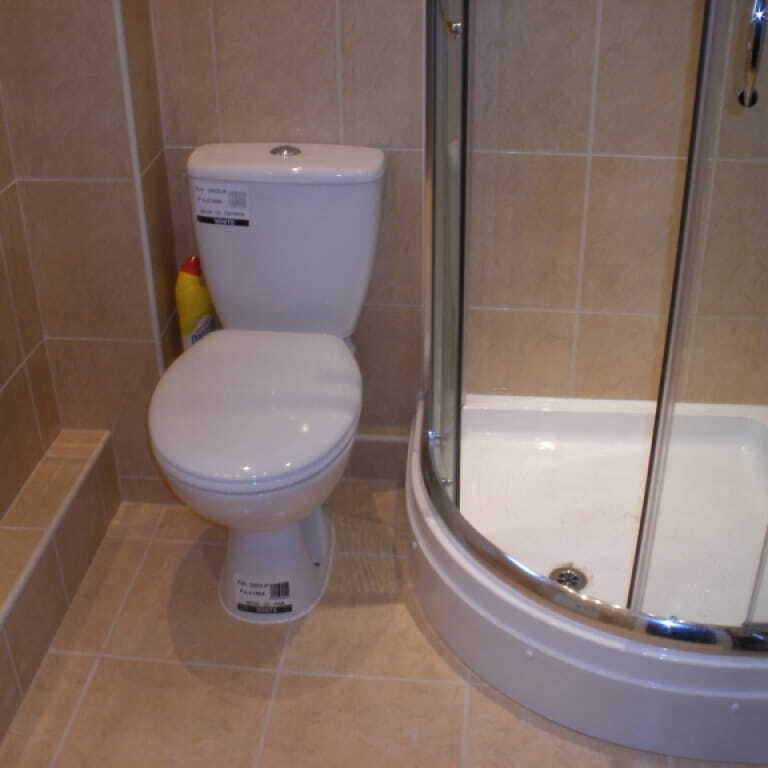 Installing a bathroom can take a number of weeks, dependent on specification and design. This work can be extremely disruptive to your normal life (not to mention messy). However, certainly a worthwhile investment, adding value to your property and also allowing you to use your bathroom to relax and unwind with clever lighting and new gadgets to enhance the standard services! 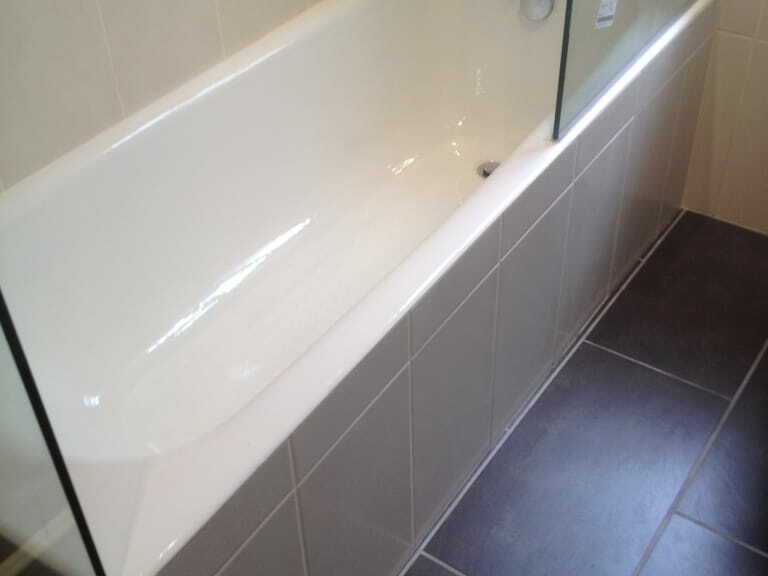 Please have patience with our fitters whilst the works are taking place as fitting a bathroom is no easy matter again dependent on the design chosen. We will have to remove the old bathroom which could mean a lot of dust and mess. Once the tiles are removed; we could find live plaster which will have to be removed and the walls re-plastered before any new tiles are fitted. No one knows what ‘lies beneath or behind’ if this happens the works can take longer than originally suggested and added costs will apply. It is not our responsibility to remove white goods, please contact your local council who should be able to collect and dispose of these for you; we will of course remove all debris if required and may be included in the original estimate. 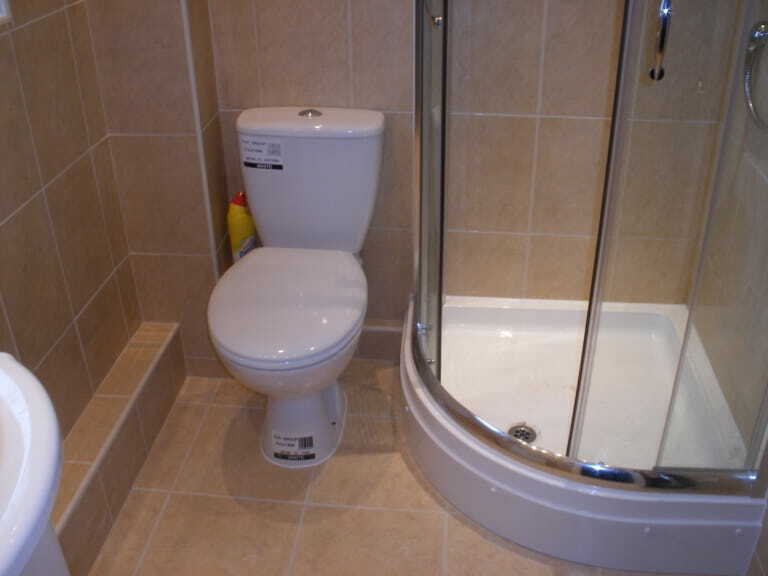 We will also protect floors and carpets throughout the floor area and the runs from the bathroom to the skip/waste area. Deciding to install a new bathroom is a great opportunity not to only replace old with new but also to re-think the whole space completely. Most homeowners only replace their bathrooms every ten years, so the chances are that everything you have in your bathroom is a fairly old design. In the past ten years there has been a real revolution in bathroom design and suite suppliers with regard to the space available and what is actually achievable. 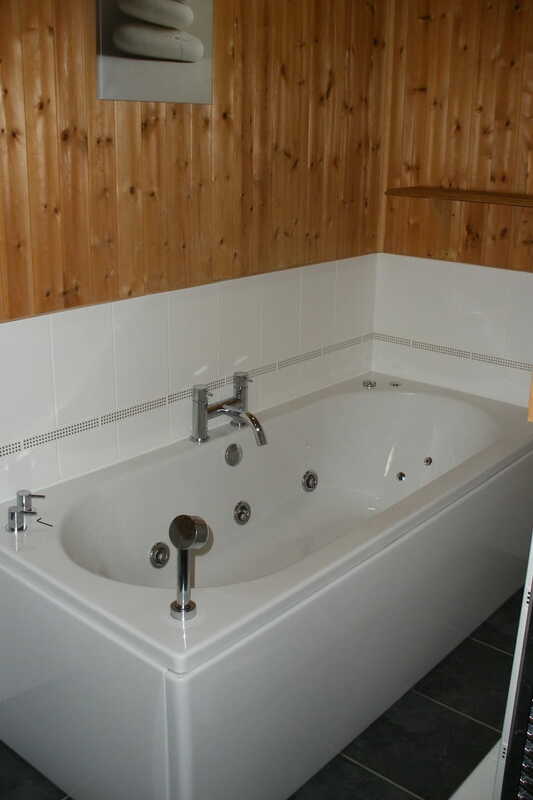 Wet rooms or walk in shower areas also available. Strict inspections are required if these options are chosen with regard to ‘timber joists’ and ‘possible movements’ during seasonal changes in the UK/USA. 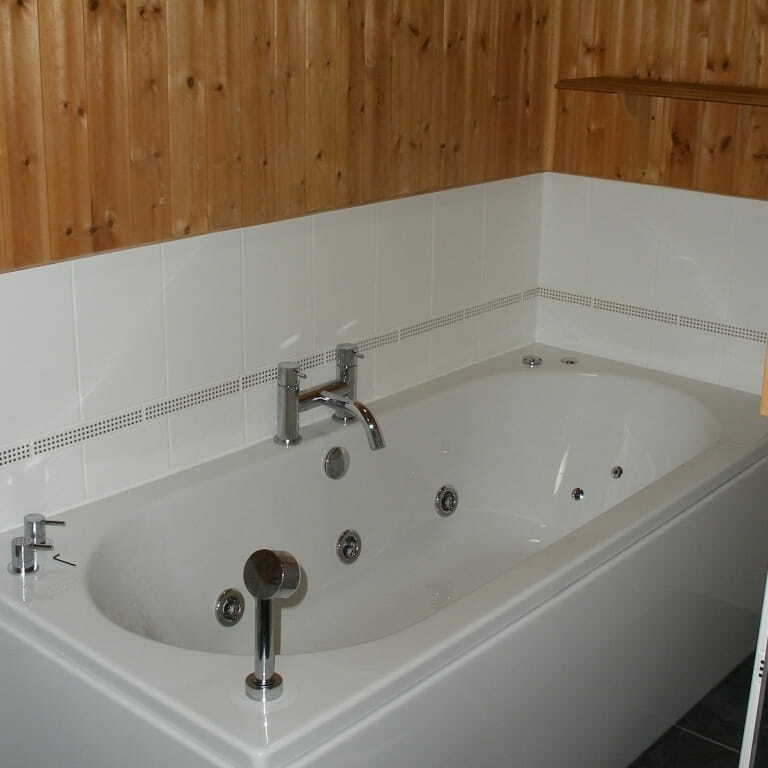 Be prepared for a mess, a new bathroom usually means the removal of the old suite items, relocation of both the water feeds and soil/waste pipes which may mean the removal of the old flooring and fitting of a new ‘water-proof’ floor along with new water heaters and radiators. New ceilings and lighting may also be required and British Standard Zones will be recommended! We try to ensure that the water is off for a minimum of time, usually less than a few hours to enable us to ‘isolate the services’ and fit new accessible isolators to the services so we can proceed without further downtime of the services to the property. We will also advise you of the best systems with regard to existing water pressures and we may have to increase or alter these if necessary (hot & cold water supplies). At Plan B (UAE) Ltd, our team work side by side with our clients to create a memorable and enjoyable environment to enjoy after a hard day’s work in surroundings which allow you to relax and unwind! CLP, NICEIC & DEWA certified staff available. The following pages show examples of classic designs and completed bathroom projects. We are able to supply all electrical and plumbing materials installed by certified experienced staff!